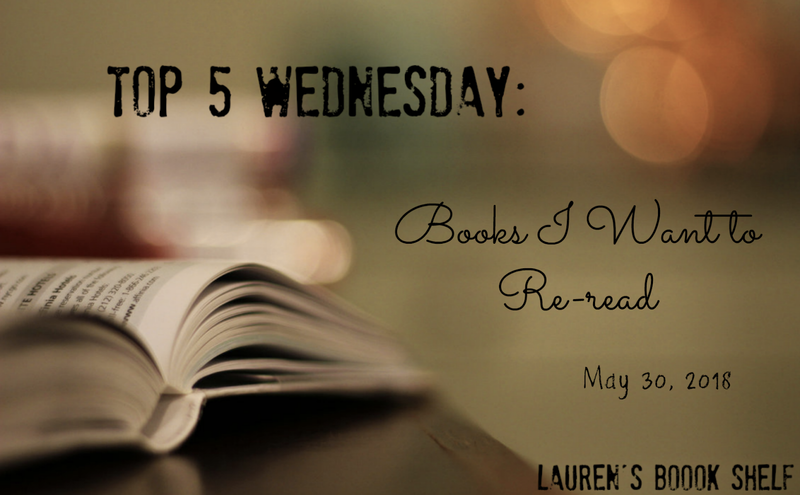 And we're back with another Top 5 Wednesday! This entire month has been chose-your-own flashback topics and for this week I chose Books I Want to Re-read. There are so many books that I want to re-read so for this topic, I decided to go with the books that I want to re-read in the near future! At number 5, we have an obvious one in the Harry Potter series by J.K. Rowling. It's been a while since I last re-read this series and I miss it. I love the books so much and, while the movies are great, there's so much more adventuring in the books. I plan on re-reading this series in its entirety. For number 4, I decided to go with The Mortal Instruments series by Cassandra Clare. I love this series and I remember being absolutely obsessed. I definitely want to reread the books since it's been years since I first read and finished the series. 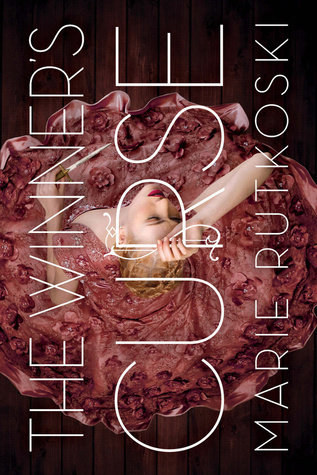 At number 3, I have The Winner's Curse by Marie Rutkoski. I loved this book when I read it and I really want to finish this trilogy, but I've forgotten almost everything that happened in this book. When I read it the first time, I picked it up randomly and read it in one sitting. I think that if I were to read it again, that would be the case the second time around. As I'm writing this, I just really want to re-read it right now! 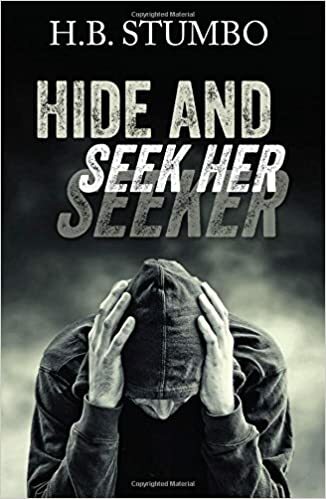 For number 2, we have Hide and Seek Her by H.B. Stumbo. I love this trilogy so much (even if only two books are out) and it's been a while since I read it. I've found myself over the past few weeks looking at my bookshelf, specifically at these books, and wanting to read them again. It's been a while and I'm ready to cry again. 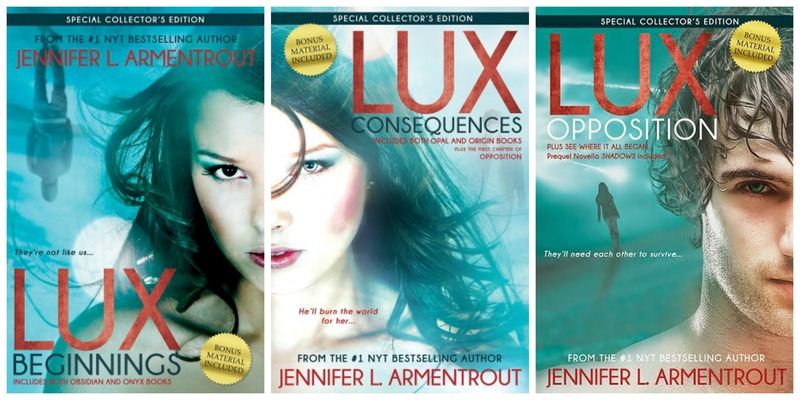 And at number 1, I really want to re-read the Lux series by Jennifer L. Armentrout. I loved this series so much when I read it and it was one of the series that got me back into reading. 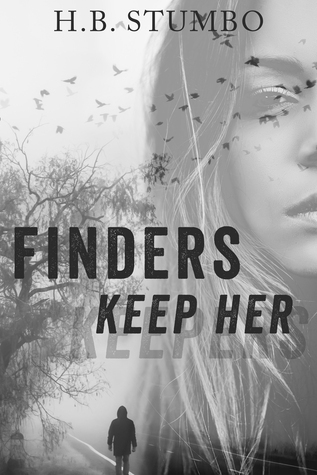 Now there's a spin-off/companion novel coming this fall and I'm beyond excited, but I definitely need to re-read the series before I get that one. So there you have it: the top 5 books/series that I want to re-read in the near future! I had a lot of fun compiling this list and it's made me even more excited to re-read all of these! Did you see any of your favorites on this list? Let me know in the comments below! I'm currently rereading HP and I'm on book 4 now. It's interesting how my preferences have changed, even my favorites are not the same anymore!